Your response will help us to serve our community better. Thank you! Looking for something to do during the school break week later this month? We have a number of fun activities on our calendar -- a full list of our April programs is listed below. Join us the first Monday of each month for a book discussion. 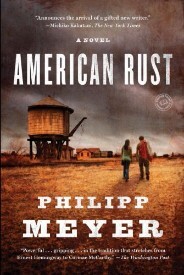 This month's selection is American Rust by Phillipp Meyer. Books are available at the front desk. 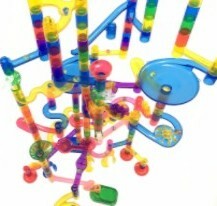 Tuesday, April 4, 3:00-7:00 p.m.
Design & build a unique maze for a marble to go through, then drop a marble in and watch it work! 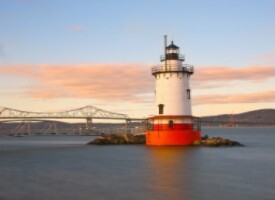 Wednesday, April 5, 6:00 p.m.
David Chinery provides a look at the history and characteristics of lighthouses of the Hudson River, illustrated with period and contemporary photographs. Discussion includes the river’s “lost” lighthouses, as well as those delighting visitors today. April 6, 13, 20, 27; May 4. Monday, April 10, 1:00 p.m.
Join us the second Monday of each month to enjoy a movie for adults. 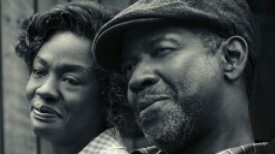 April’s film is the Academy Award-nominated film Fences (PG-13). Monday, April 10, 6:00 p.m. Interested in leveling up some skills for your job or business? Sarah McFadden of Cornell Cooperative Extension of Rensselaer County demonstrates free resources for sharpening your skills with Microsoft Office, coding, social media, and more. Registration required; call 732-0879. 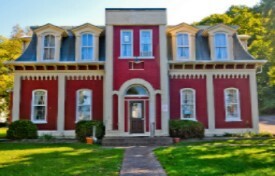 Program supported by funds from the NYS Library’s Adult Literacy Library Services Program. 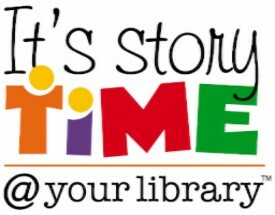 Friday, April 14, 11:00 a.m. - 6:00 p.m.
Stop by the library to create a rainbow craft using all kinds of materials! Monday, April 17, 12:00-7:00 p.m. BREAK WEEK PROGRAM! Get into the spring mood with a special flower pot. 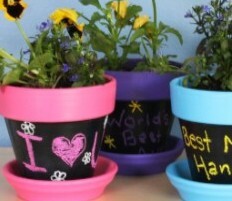 Decorate it with chalk as many times as you want, then take it home for planting! Monday, April 17, 7:00 p.m.
Tuesday, April 18, 1:00 p.m.
Join us for the Afternoon Book Club the third Tuesday of each month. 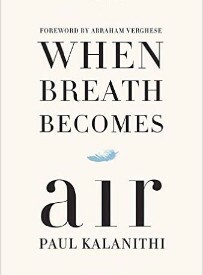 This month's selection is When Breath Becomes Air by Paul Kalanithi. Books are available at the front desk. Tuesday, April 18, 4:00 p.m. BREAK WEEK PROGRAM! 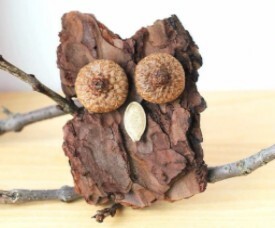 Join us for a walk to collect pieces of nature from the outdoors and then use them to make a unique sculpture. Wednesday, April 19, 4:00-6:00 p.m. BREAK WEEK PROGRAM! 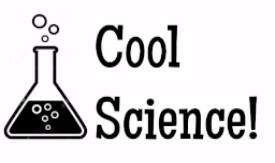 Join us as we make kazoos and learn how sound works. 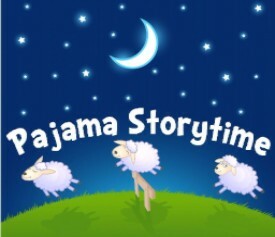 Wednesday, April 19, 6:00 p.m.
Movie lovers of all ages are welcome at our Family Movie Night! 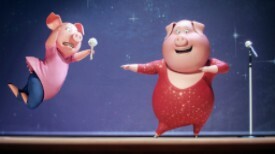 This month's movie is Sing (PG). Wednesday, April 19, 7:00 p.m.
Save us your empties! Bring your returnable bottles and cans to the library any time from Thursday, April 20 through Monday, April 24. All proceeds benefit the Friends of CPL. Thursday, April 20, 12:00-6:00 p.m. BREAK WEEK PROGRAM! Do you enjoy poetry, or want to try something new? Stop by for some fun poetry exercises and games. Friday, April 21, 10:00 a.m. - 6:00 p.m. BREAK WEEK PROGRAM! 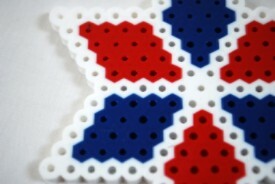 Come make something awesome out of perler beads! 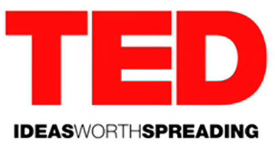 Tuesday, April 25, 6:30 p.m.
Join us for a viewing and discussion of TED Talks that share a common theme. April’s theme is “Poetry.” TED is a nonprofit organization devoted to “ideas worth spreading.” Annual TED Conferences invite the world’s leading thinkers and doers to speak for up to 18 minutes on a variety of topics. Saturday, April 29, 10:00 a.m. - 4:00 p.m.
Stop by the library any time today to help us bring some color to our front walkway! 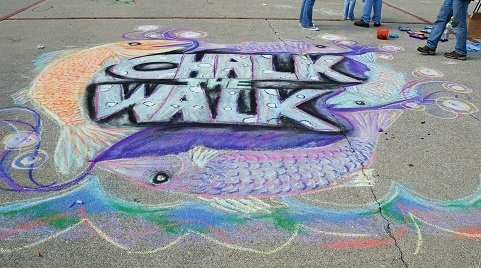 There will be plenty of chalk, so make sure to bring your imagination. Join us the first Monday of each month for a book discussion! 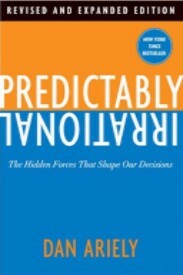 May's selection is Predictably Irrational: The Hidden Forces That Shape Our Decisions by Dan Ariely. Books available at the front desk. Thursday, May 4, 3:00-6:00 p.m.